Merit, which is being skippered by Whitsunday sailor Leo Rodriguez, and AFR Midnight Rambler, which has Hall of Fame sailor Bob Thomas as navigator, are within sight of each other in the Derwent River. 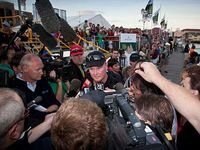 THREE yachts carrying Mackay sailors have now reached the finish line in the Sydney-to-Hobart yacht racing classic. 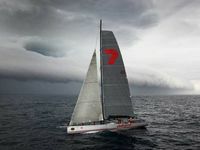 Merit, which is being skippered by Whitsunday sailor Leo Rodriguez, crossed the line at Constitution Dock in 21st place. 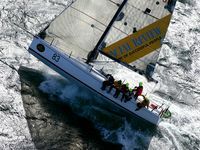 AFR Midnight Rambler, which has Hall of Fame sailor Bob Thomas as navigator, reached the finish line in 22nd place. 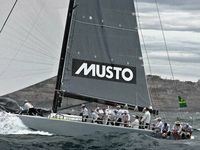 Another yacht of interest to Mackay sports fans is Wasabi and it has just crossed the line in 29th place. 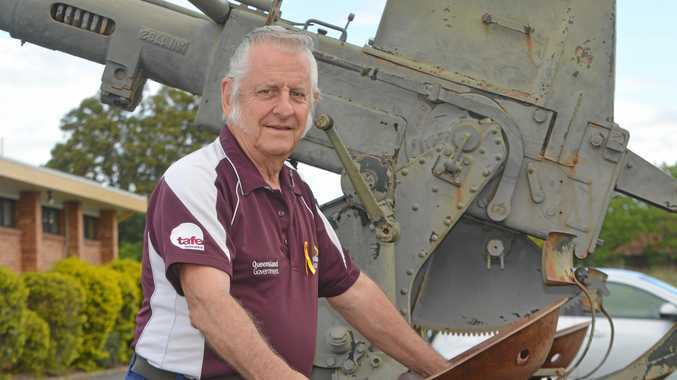 It has two local sailors on board, Greg Tobin and Andrew Jenkin. Only 30 of the 77 yachts in the fleet have arrived at Constitution Dock so far but nearly all of them will cross the line by tonight.